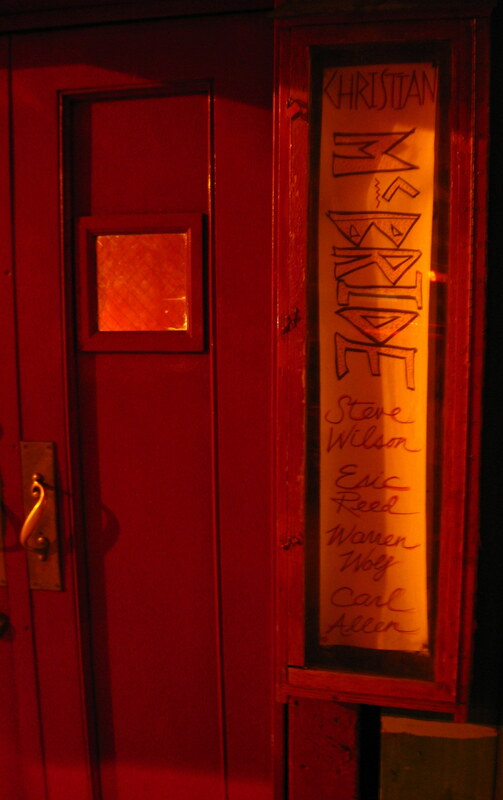 Entrance to the Village Vanguard | Phlog That! ~ by Phlog That! on 29 June 2007.